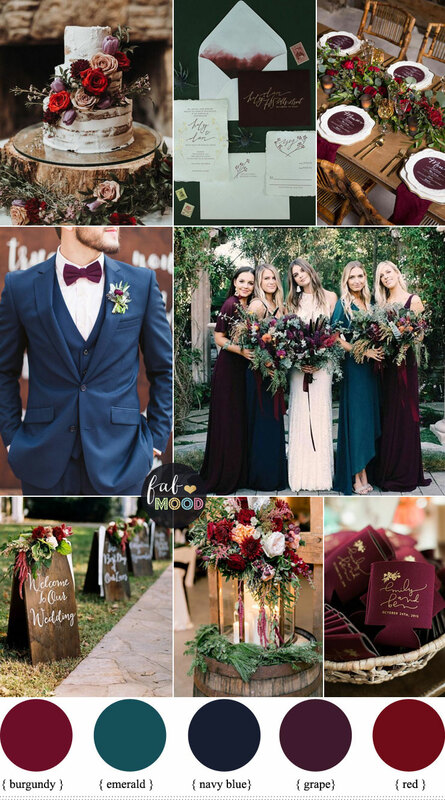 As the days grow shorter and cooler, i’m craving for winter wedding colour palette. So remind me! winter is on the way. 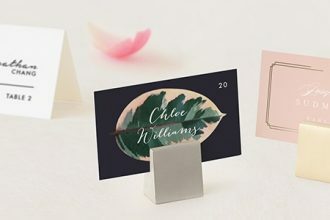 Today is all about the pretty & dreamy palettes of winter. Magical of snow,winter is most certainly romantic. 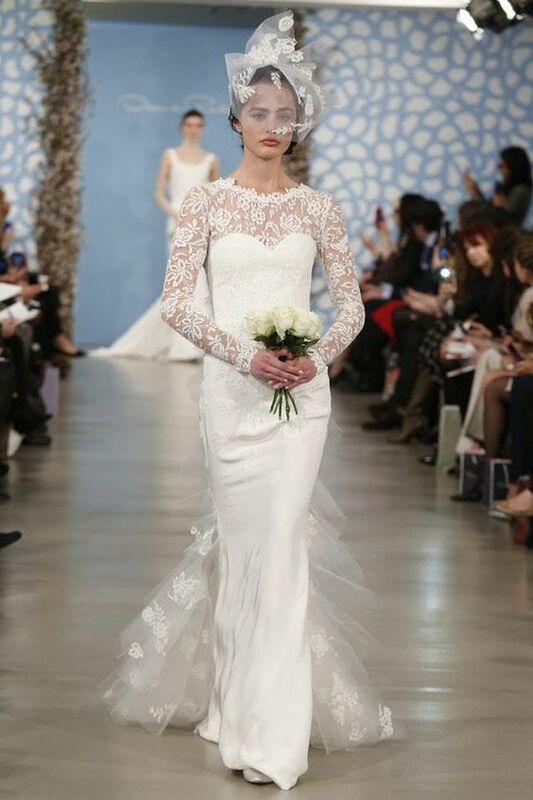 This is most beautiful season to say “i do”. 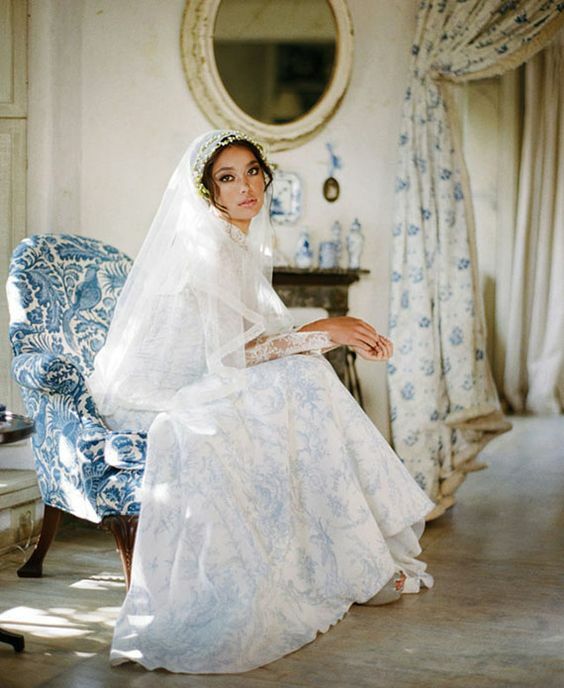 From soft blue to dark dusky blue this is the perfect palette for a winter wedding. Dusty blue & grey wedding colour palette is soft, elegant and all kinds of pretty. Blues, grey & white always remind me of a snowy winter day. I hope you enjoy this lovely, dreamy and romantic winter palette. 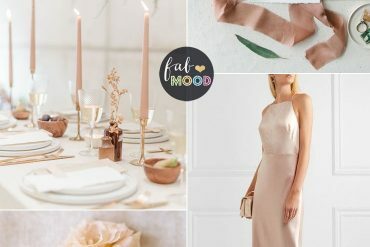 For the wedding dress, what dress would be ideas for this winter wedding colour palette, it would of course have to be luxurious and long sleeved, to keep out the nip of the frosty air. 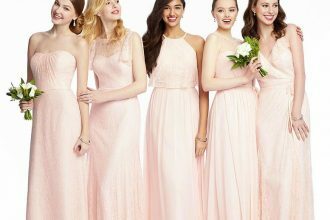 One of these beauties winter gowns. 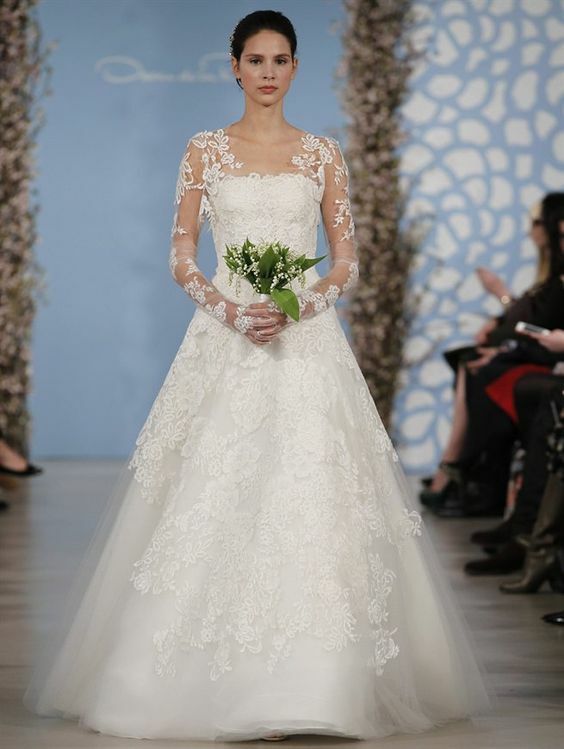 This gorgeous ‘Toile Francais’ wedding gown from Caire Pettibone. 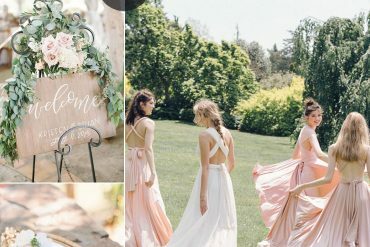 Where can I find bridesmaids dresses in those colors?